DIY Gifts! 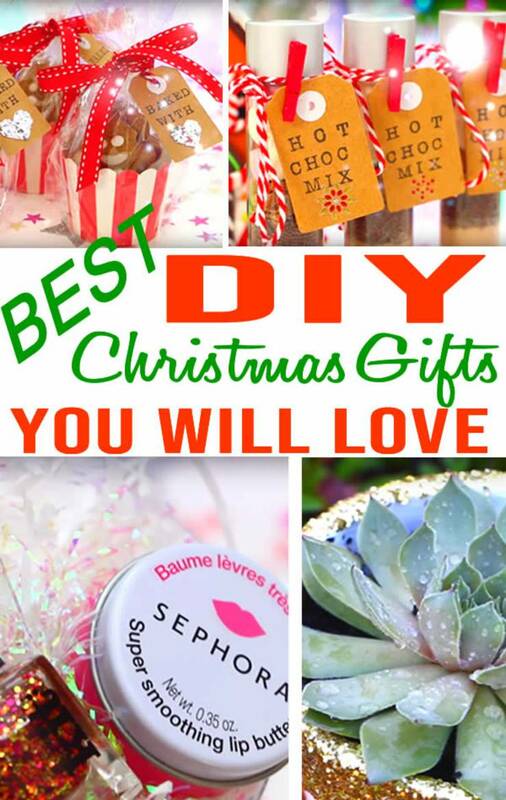 Are you in need of DIY gift ideas for Christmas gifts? Handmade gifts are always better than store bought presents as they are meaningful, creative and unique. Any of these ideas can be used as DIY Christmas gift for friends, Bffs, girlfriend, boyfriend, coworker, neighbor, teacher and family. 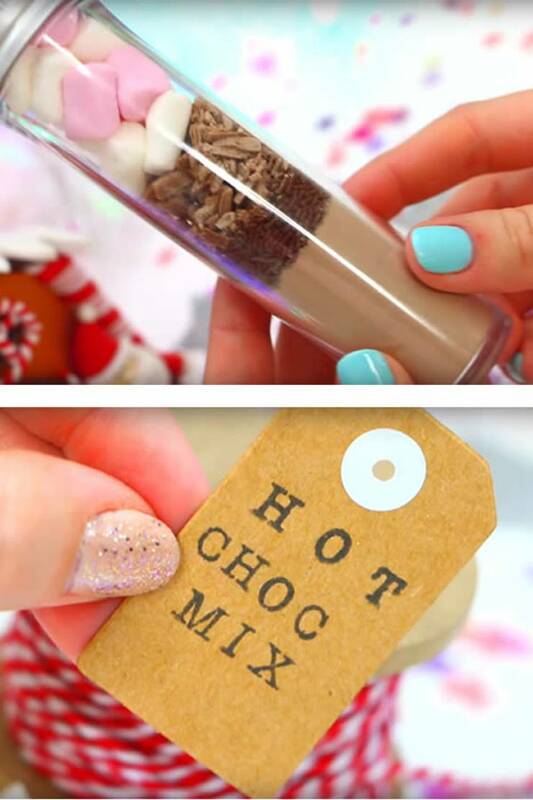 If you are looking for cheap and cute DIY gift ideas as Christmas gifts or Holiday gifts these are the perfect ideas you can make at home. 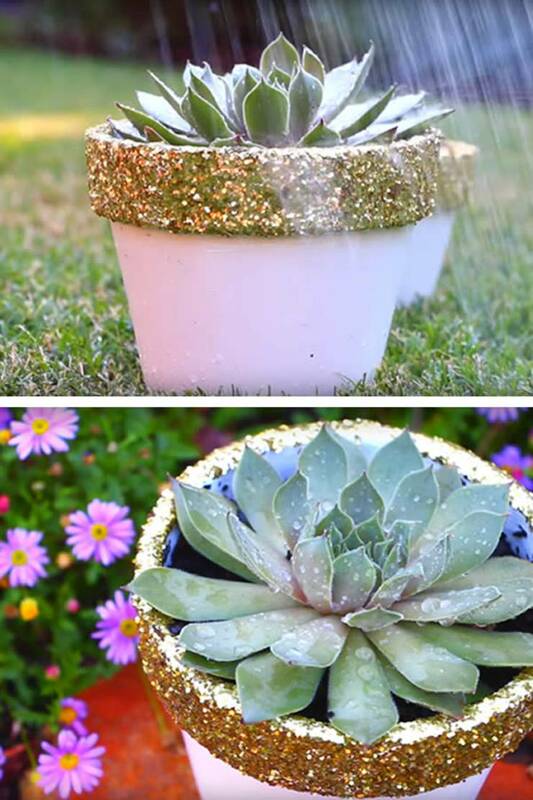 Make awesome DIY craft projects that anyone would love to receive as a gift. 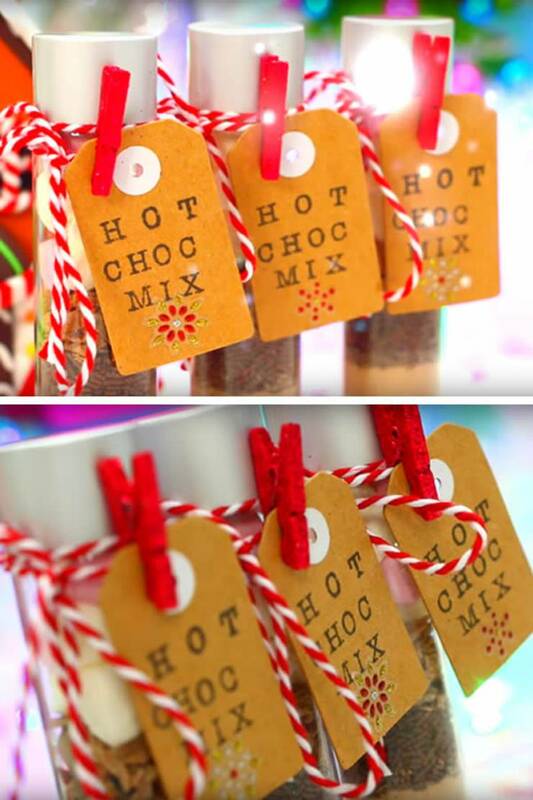 Easy handmade gifts for everyone that are also perfect last minute DIY Christmas presents. 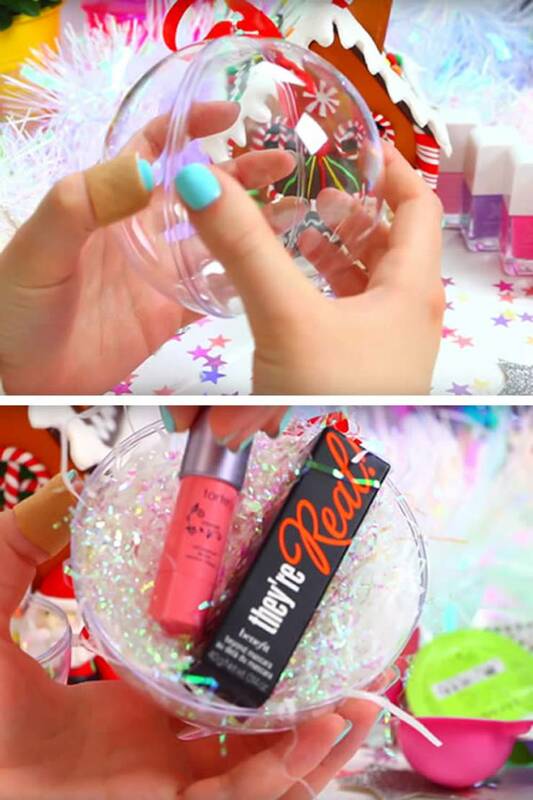 Check out this Holiday / Christmas gift guide for the BEST DIY gift ideas! 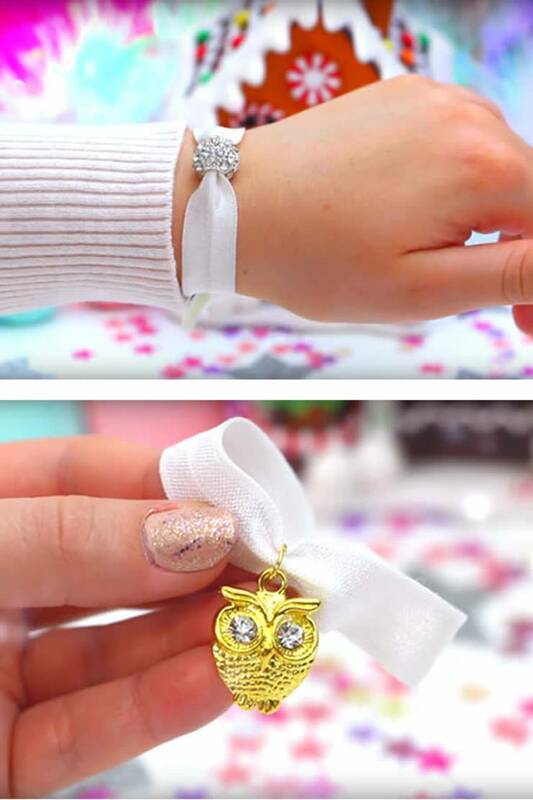 Make DIY charm bracelets. 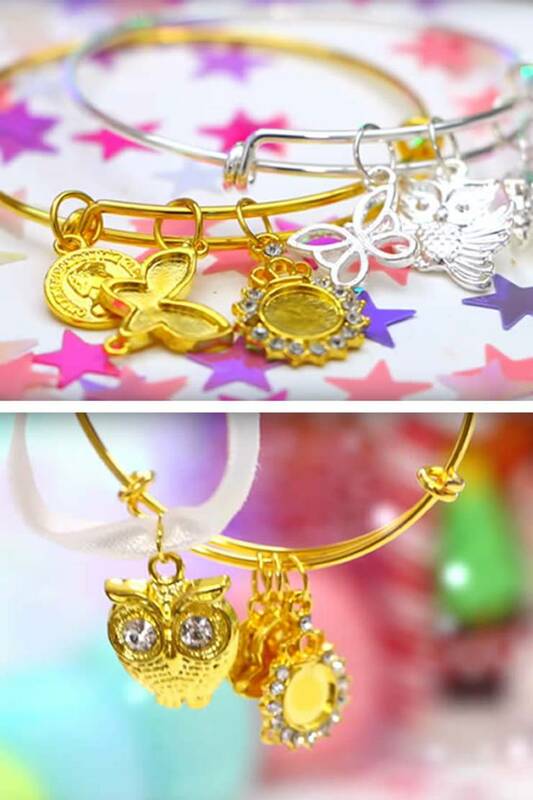 Grab some charms and bracelet and customize for the gift recipient. 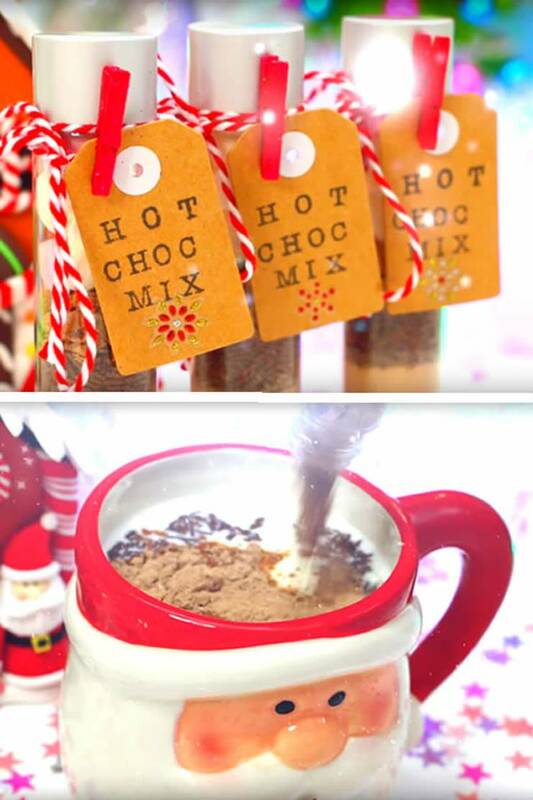 Make a single serve hot chocolate tube. 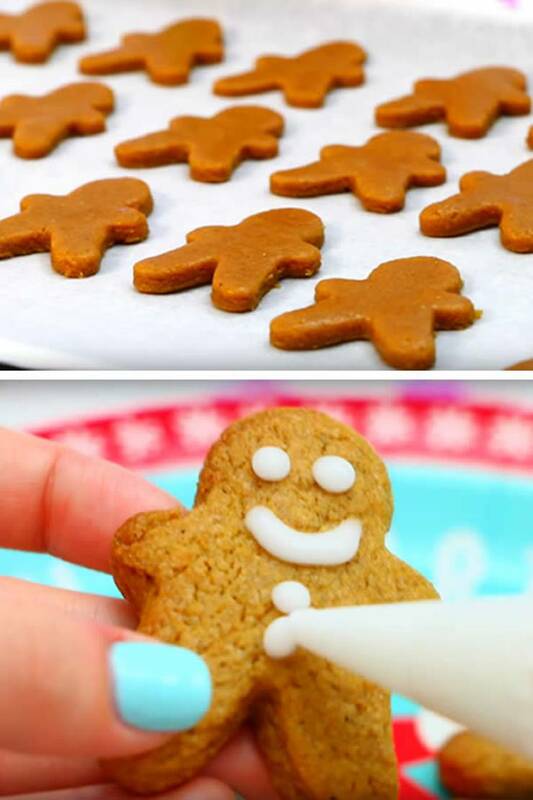 Such a cute and fun gift for everyone on your list. Who wouldn’t love to get chocolate as a gift – can be a great stocking stuffer too! 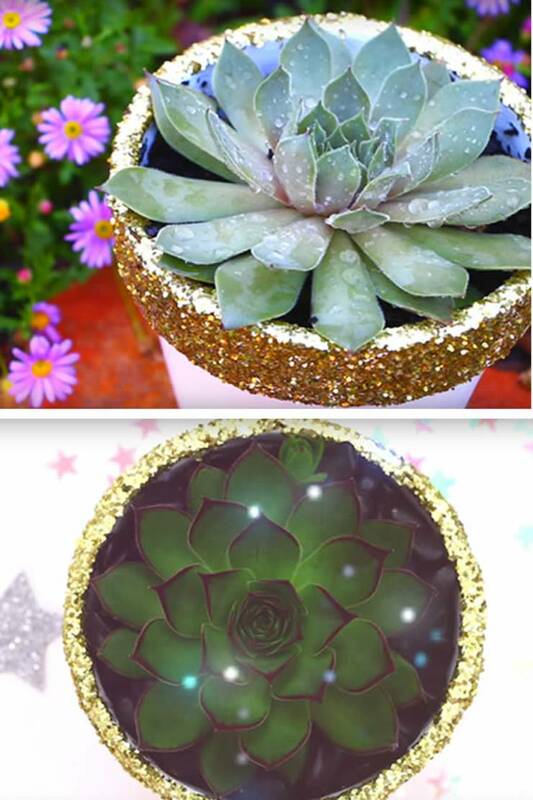 Once painted and dry and a succulent and now you have a cheap, easy and cute gift idea. 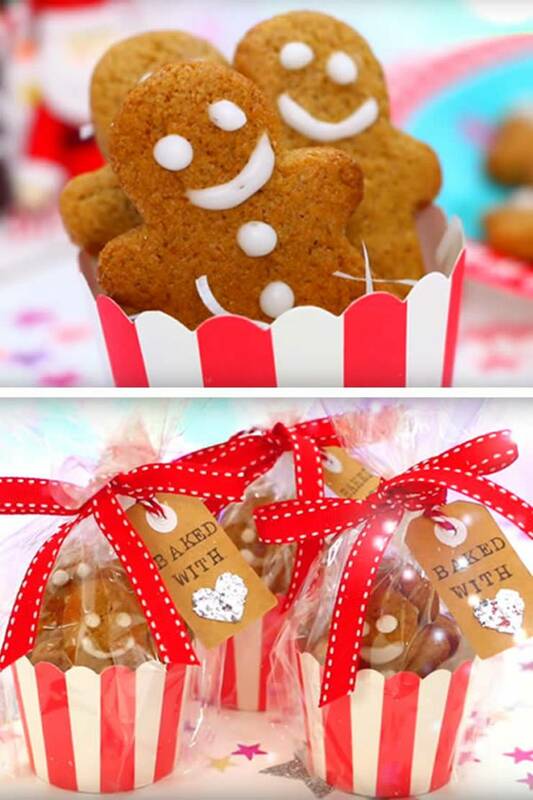 After you decorate you cookies and they are dry…..
Again add a brown kraft tag and secure with cute ribbon. shredded cellophane filler and the gift recipients favorite supplies. Lip gloss, nail polish, etc. 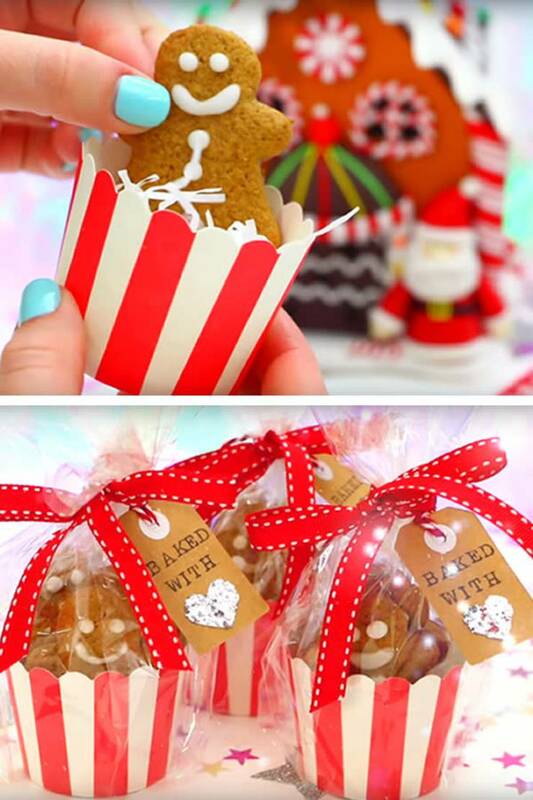 adorable DIY Christmas gifts! 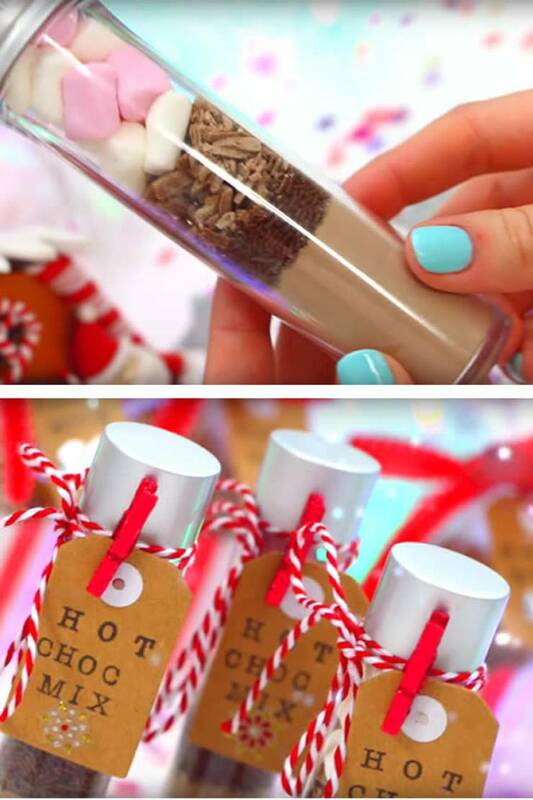 DIY Christmas Gifts! 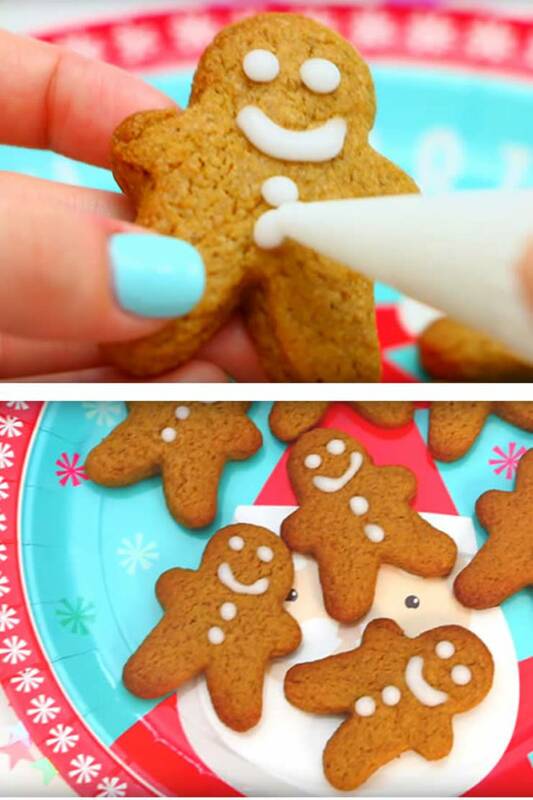 Easy DIY Gift Ideas Everyone Will LOVE! handmade gift ideas for boyfriend, cheap gifts under 5, cheap birthday gifts for him. I hope you enjoyed all of these ideas if you need more inspiration you can check out Pinterest. Enjoy crafting up the best gift for friends!